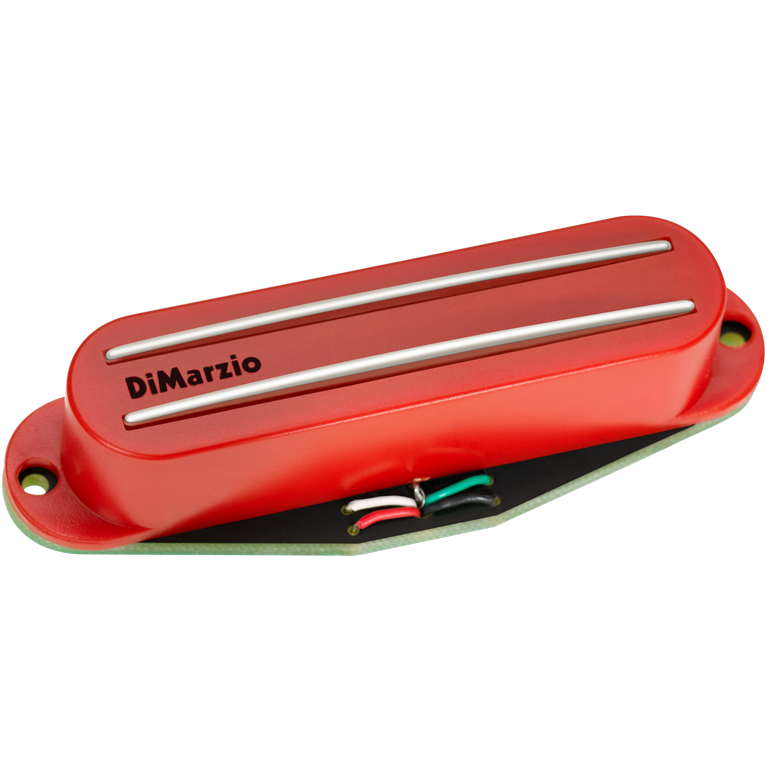 When we started this project, we chose an Alnico 8 magnet because it has lots of output, with a buttery smooth mid-range, deep, full-bodied bass, and a warm, singing solo tone that suits Joe's playing style. 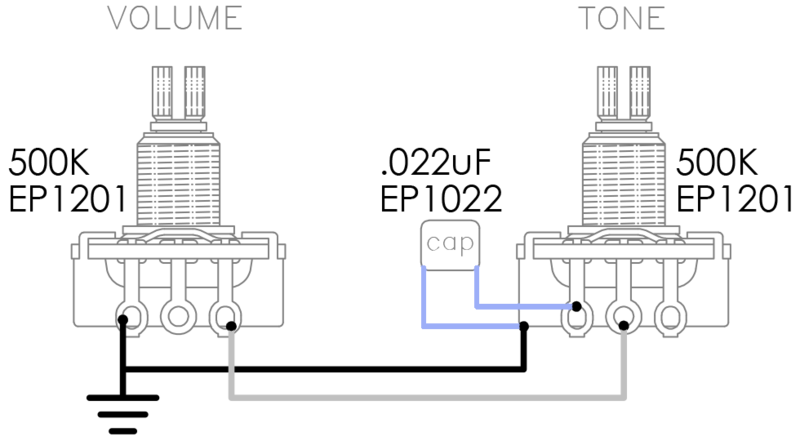 Additionally, the coils were tuned to Joe's sound. 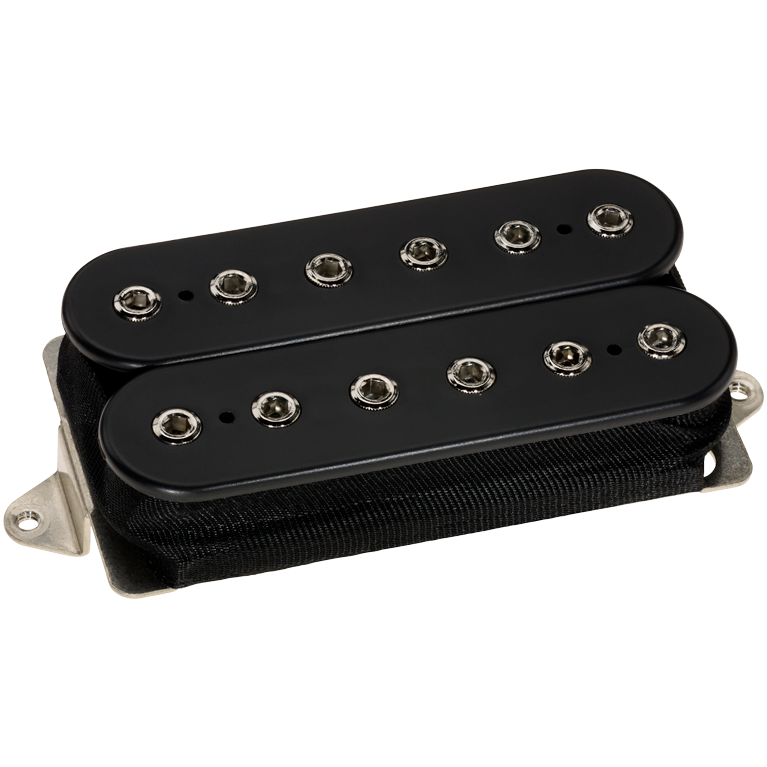 The rich output of the Alnico 8 magnet makes the Satchur8™ great for hot humbucking tones. The Satchur8™ is smooth yet bright, with plenty of clarity and distinction.It's loaded with dynamics, and notes have weight and authority. Joe says the Satchur8™ is the richest, most complete sounding pickup he's ever used. 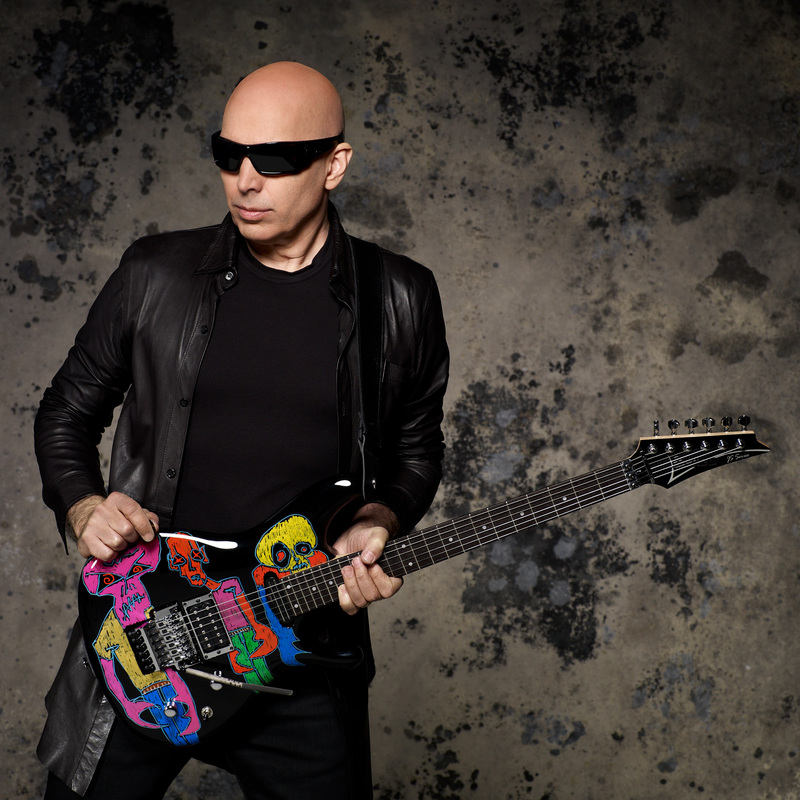 "I wish we could just say, 'This pickup sounds effing great!'" 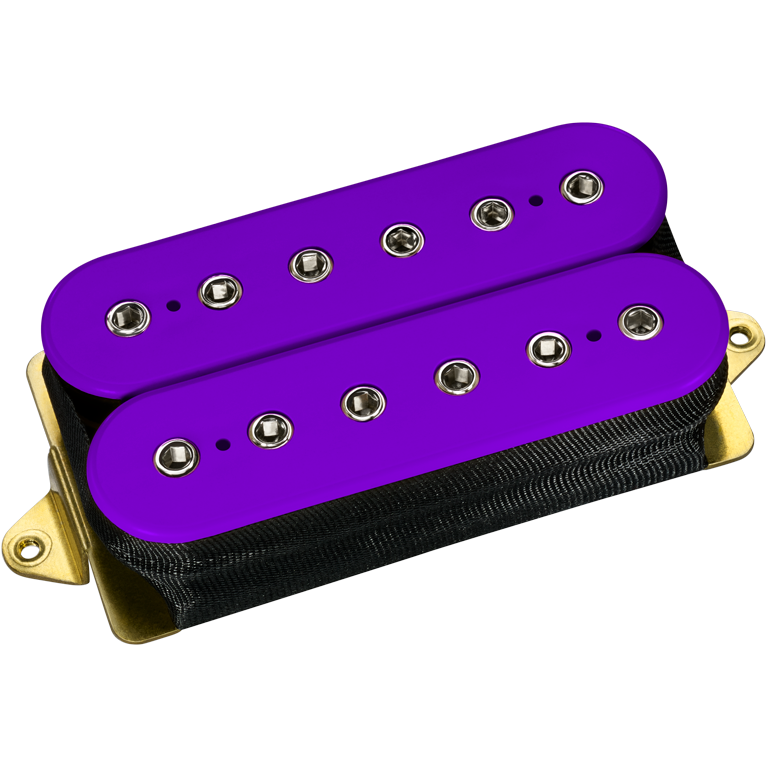 The Alnico 8 magnet can be touchy. It's powerful, but it has a tendency to produce a clogged, nasal sound – all bark and no bite. The Satchur8™ avoids this. 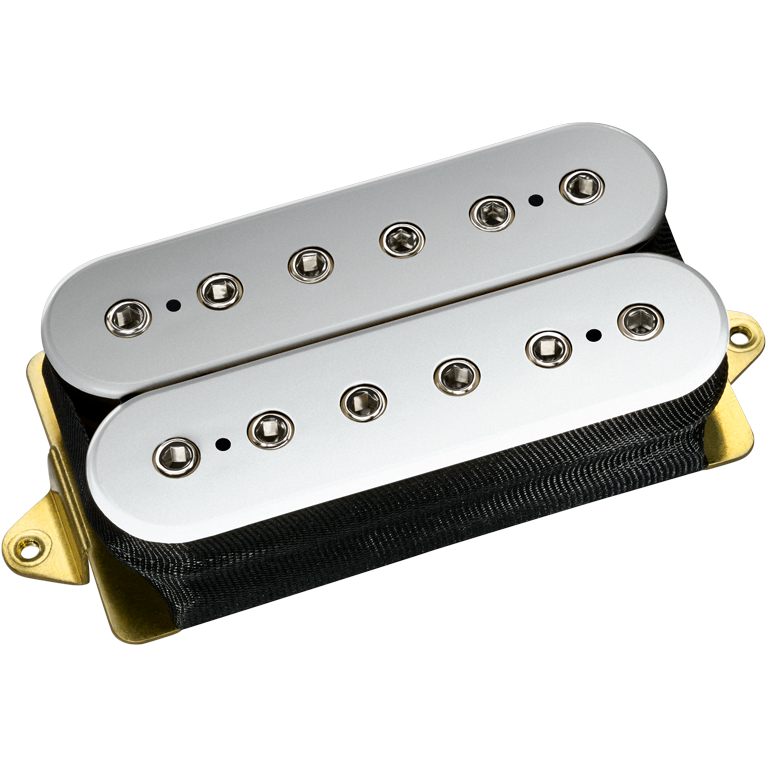 It uses the power of Alnico 8 to create a broad attack, with a powerful impact and a big sound.